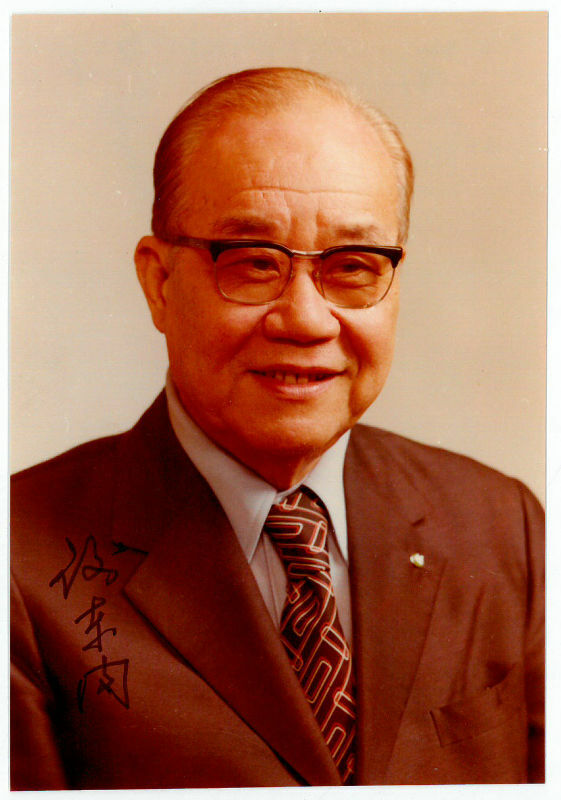 Vice President of the Republic of China (1908-2001). Signed colour portrait photograph. N. p. o. d. 126:87 mm. 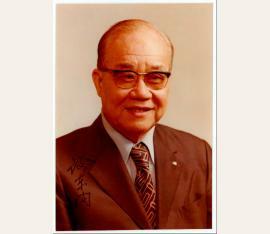 Fine signed official colour photograph of the Chinese politician. Together with an official letter by his secretary W. H. Wu.